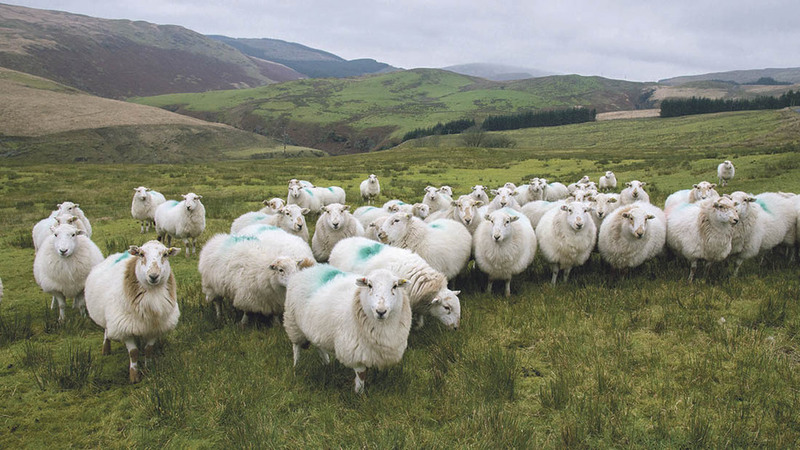 Andrew Slade, the Welsh Government’s director of agriculture, told farmers at the NFU Cymru conference last week they will undoubtedly be in for a ‘bumpy and turbulent’ ride post-Brexit and will need ‘vision, flexibility and agility’ in order to prosper. Mr Slade also urged the industry to adopt an integrated approach when it came to negotiating post-Brexit support arrangements. He suggested such arrangements would be more akin to the current Common Agricultural Policy and less to do with direct payments. “That is my suggestion as to where we will end up, with support based around investment, training and skills, knowledge transfer, research and development and agri-environment arrangements,” he said, adding that the industry needed to tread cautiously. Arguing the case purely for farming on its own and asking for special treatment, he believed, would ‘not get very far’. He believed Governments would listen, respond and engage more readily to that integrated approach. With regard to Brexit negotiations, Mr Slade said Welsh Government officials were involved with regular discussions with both Defra and the EU on matters involving devolved support measures. “But no-one within Defra can negotiate on our behalf over our CAP arrangements or rural development programme because they are direct contractual arrangements between us and Brussels,” he added.